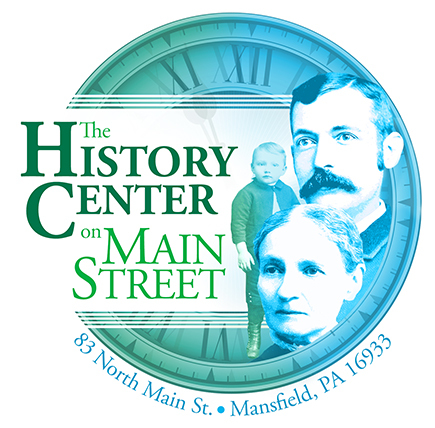 Visit the History Center on Main Street at 83 North Main Street. We also have a locaton at 61 North Main Street. If you have ancestors in our area, the History Center would like to meet you and show you what we know about your family and learn what you know that we don't. Mansfield's people are the heart of what we value. 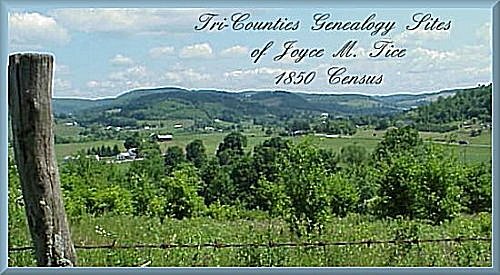 Our genealogy database of nearly 100,000 local links may include your ancestors. We also have filing cabinets full of resources. It's worth a visit.